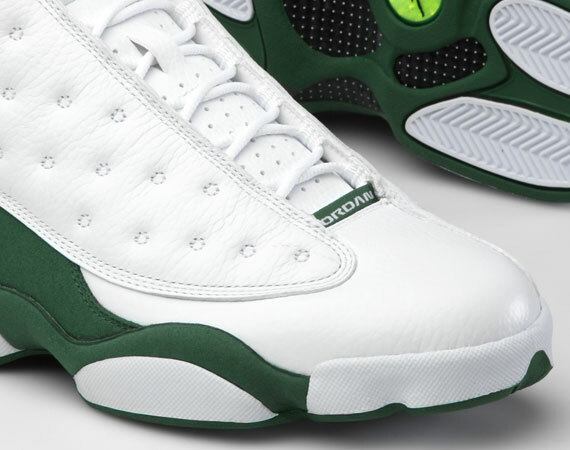 After a many rumors, The Release date for the Air Jordan 13 Ray Allen Boston PE will be July 23rd. 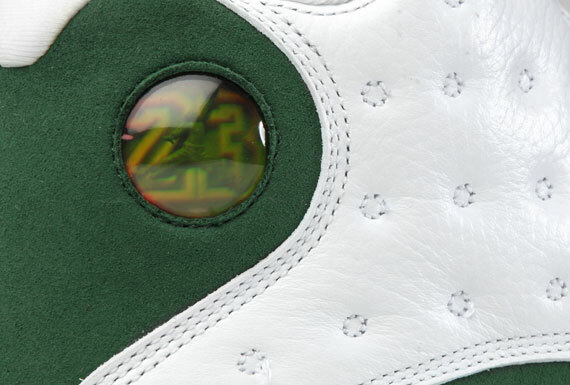 However, These will only be available at House of Hoops in Boston and Solefly. 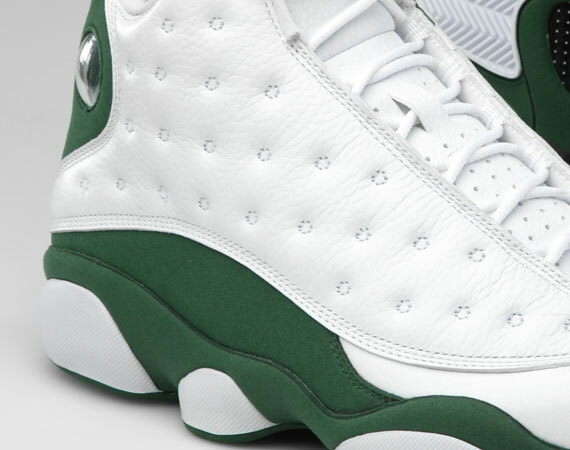 Jordan Brand has also released official photos of the Air Jordan 13 Ray Allen Boston PE which you can check out after the Jump. House of Hoops in Boston only? FML. 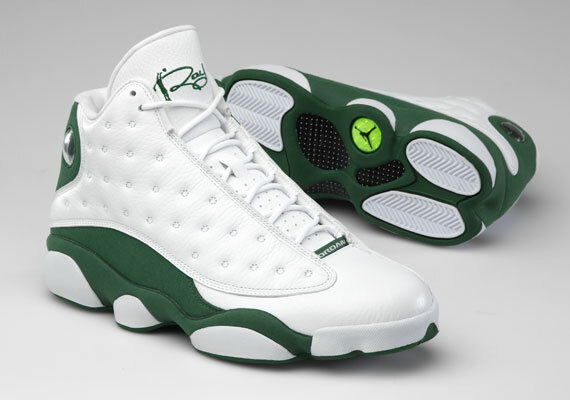 Ima be soooo od if I get these. Camp seats! YES!!! I Hope I can cop! 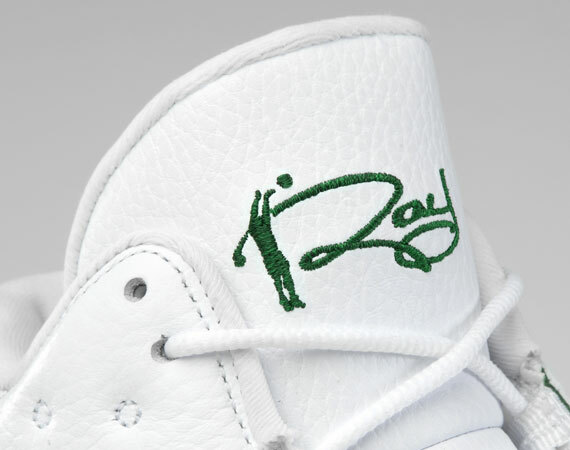 Wish I could get em but oh well thanks jb….^^^^^isn't the clear bottom quai a sample.we are getting the green bottoms in the US.